James is from Birmingham, England and enjoys watching the sport of football. Birmingham City were formed over 140 years ago in 1875 by cricketers based at the nearby Holy Trinity Church who were eager to fill their time during the cold winter months. The club was originally known as Small Heath Alliance. In 1888, the named was shortened to simply Small Heath, and in 1905, the club changed their identity completely by calling themselves Birmingham Football Club. 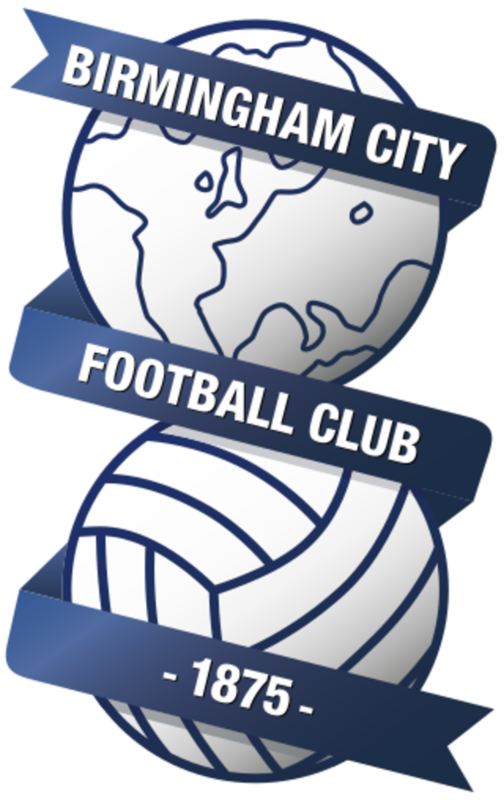 In 1943, 'City' was added to the name to give the club its present identity. After brief spells in the Bordesley Green and Sparkbrook areas of the city, the club settled into the Muntz Street Stadium in Small Heath, where they would play from 1877 to 1906. Blues moved into their current ground of St. Andrews, also in Small Heath, in that same year and still play there today. The ground takes its name from the Parish Church that had been constructed in 1846 and stood adjacent to the ground until its demolition in 1985. The Football League had been formed in 1888, but comprised of just a single division numbering 12 teams, of which Blues were not one. Just four years later though, the Football League expanded to form a Second Division and Blues, then still known as Small Heath, were invited to join after having played in a rival competition known as the Football Alliance. 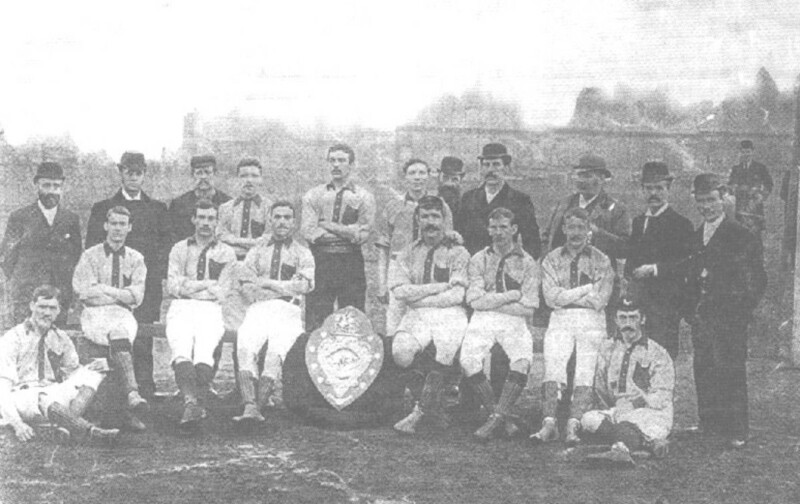 In the inaugural season in 1892/93, Small Heath won the Championship comfortably, scoring 90 goals, an average of 4 per game. They also set a club record margin of victory by beating Walsall Town Swifts 12-0- this record still stands and will likely stand for a very long time to come. Unlike today, there was no automatic promotion and relegation. 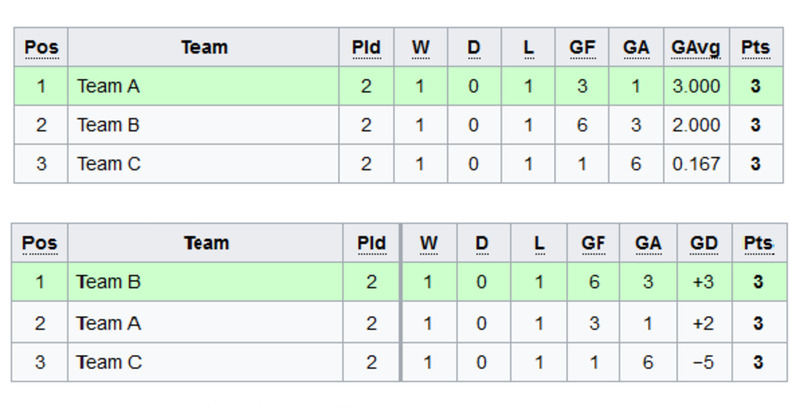 Instead 'test' matches were played between the bottom 3 teams in the First Division and the 3 highest teams in the Second Division. Blues were pitted against the 16th placed First Division team, Newton Heath- the future Manchester United and lost after a replay. Fortunately the club would be promoted the following season after beating Lancashire team Darwen in similar circumstances. Imagine supporting a major club that had been in existence for nearly a century but had yet to claim a major trophy. That was the reality facing Blues fans in 1963. Up to that time, Birmingham had appeared in two FA Cup finals, but had come up short on both occasions. In 1931, they were defeated by local rivals West Bromwich Albion, and in 1956 they were bested by a Bert Trautman inspired Manchester City. Imagine also, that when the next opportunity for a major trophy materialised the one team standing in your way are you bitterest rivals. That was the reality facing the Birmingham City team of 1963. They had reached the final of the fledgling Football League Cup and after overcoming the likes of Manchester City and Bury. 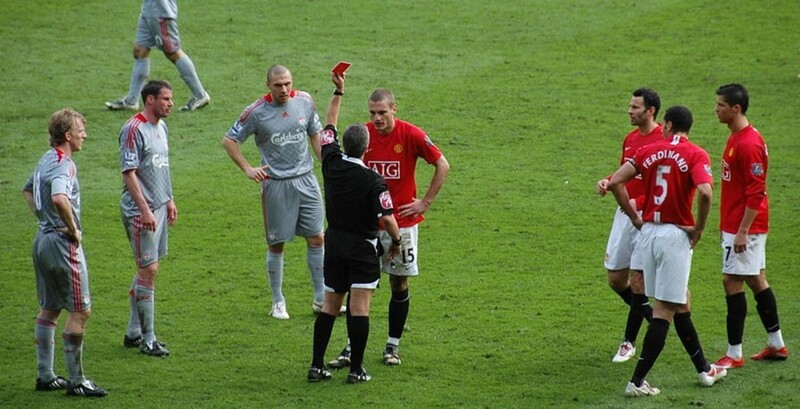 Now they now had to play Aston Villa in a two legged home and away tie to decide the destination of the cup. The first leg was played at St. Andrews and resulted in a stunning 3-1 victory for Blues. Aston Villa were unable to overturn the deficit in the second leg, only managing a 0-0 draw, thus giving Birmingham City their first major trophy. Remarkably this victory was achieved just a few weeks after Aston Villa had thrashed Blues 4-0 in a League Fixture. Interestingly when Blues claimed their second major trophy- the 2011 edition of the Football League Cup they overcame Aston Villa once again, defeating their rivals 2-1 at the quarter final stage. Whenever one thinks of English teams in major European finals, you tend to think of Manchester United, Liverpool or Chelsea. However, Birmingham City were the first English team to reach a major European final. They did so in 1960 when they were invited to enter into the second edition of the Inter Cities Fairs Cup, a precursor to the modern Europa League. Blues were invited due to Birmingham being among a number of cities that had recently hosted trade fairs and their route to the final consisted firstly of a 4-2 aggregate win over a representative team from Cologne. They then defeated a Zagreb XI 4-3 on aggregate before overcoming Belgian side Union Saint-Gilloise 8-4 again over a two legged tie. The final would see Blues pitted against the mighty FC Barcelona. 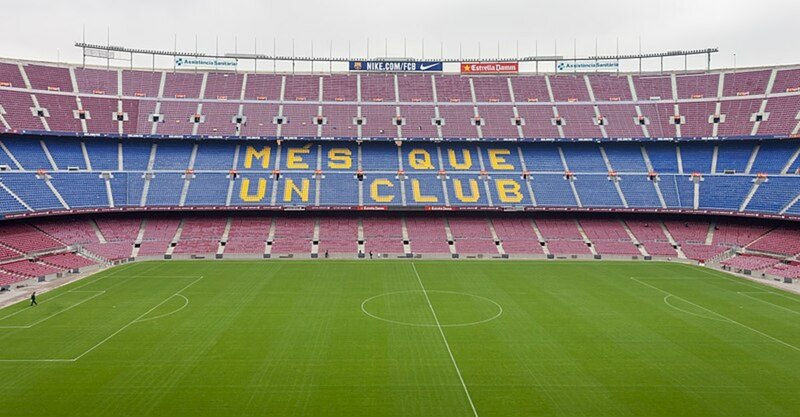 The first leg ended in a credible 0-0 draw at St. Andrews, but at Camp Nou Birmingham were no match as Barca jumped into a 4-0 lead with two goals credited to Hungarian striker Zoltan Czibor. Blues would get a late consolation goal through Harry Hooper but the tie was lost. Blues would reach the final again just a year later but would come up short once more, this time to AS Roma. Interestingly Roma's goalkeeper in that final was Fabio Cudicini, father of former Chelsea and Tottenham keeper Carlo. 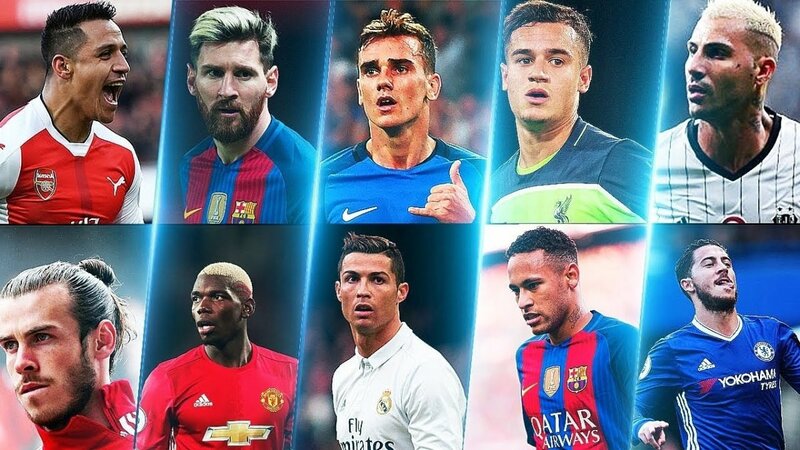 Today football fans have become accustomed to transfer fees in excess of 100 million pounds, but a mere 40 years ago, the idea of a footballer being worth a million pounds was seen as utterly ridiculous. Equally, the idea of Birmingham City being involved in a record transfer deal today sounds ridiculous. Current striker Che Adams has been sensational this season, but he's unlikely to command a transfer fee anywhere near the £200 million that PSG paid for Neymar recently. 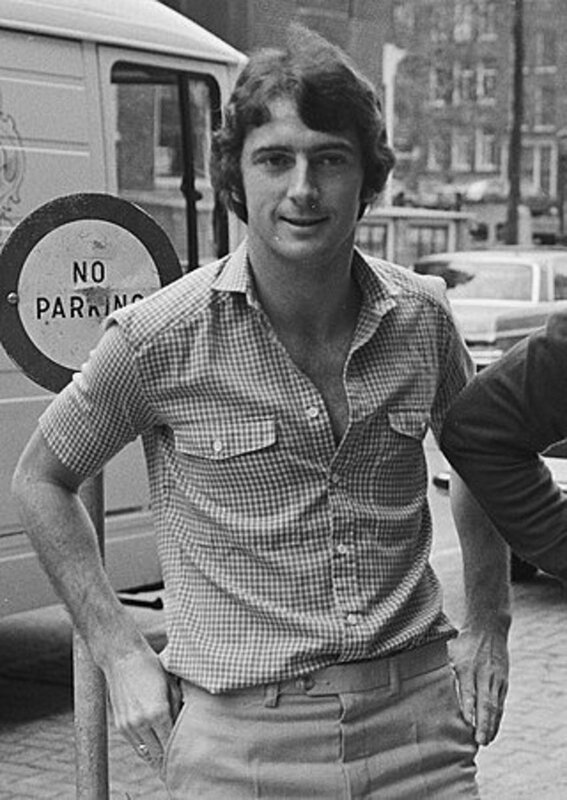 But in 1979, Blues were at the centre of the footballing world when the seven figure barrier was smashed by Brian Clough's Nottingham Forest, who spent exactly £1,150,000 on Birmingham's star striker Trevor Francis. Francis had been at the club since his schoolboy days and in a nine year spell had scored 133 goals in all competitions. He is arguably the greatest player in Blues' post war history and even now remains the second highest goalscorer in the club's history behind the great Joe Bradford, who scored 267 goals between 1920-1935. Francis would go onto enjoy a rather mixed spell at Forest, with the high point being scoring the winning goal in the 1979 European Cup Final against Malmo. The rest of his playing career would see him turn out for the likes of Manchester City, Sampdoria, Rangers and Sheffield Wednesday, but he would return to his spiritual home in 1996 as manager. At the Blues' helm, Francis steered the club to a second appearance in a League Cup Final, which ended in a heartbreaking penalty shootout defeat to Liverpool in 2001. He also came within a whisker of guiding the team back to the top flight but sadly endured 3 successive playoff defeats at the semi final stage between 1999 and 2001. 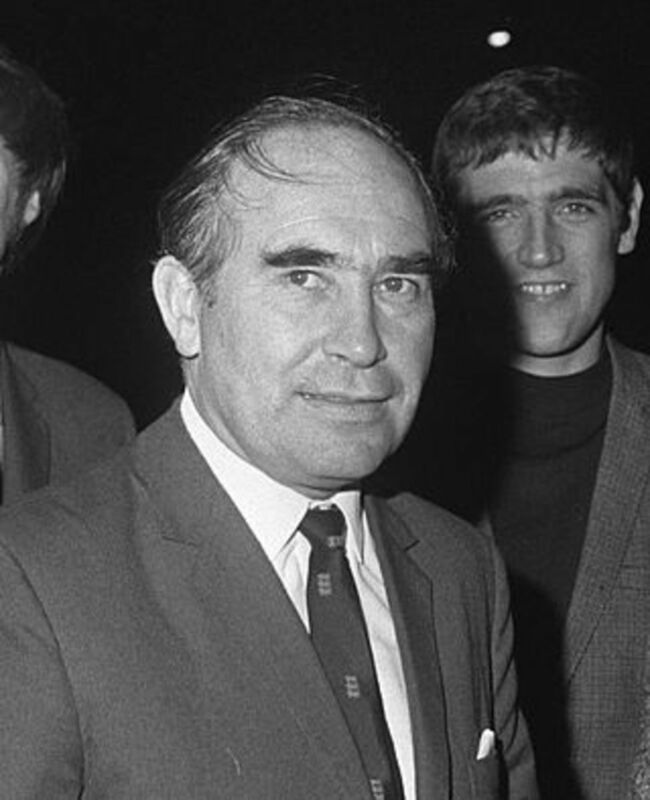 Sir Alf Ramsey; simply hearing the name conjures up images of 1966 and England's historic World Cup triumph over West Germany, but did you ever wonder what Sir Alf did after he was sacked by the FA in 1974? Well, after a period of rest he reappeared after being appointed to the Birmingham City board in 1976. A year later he would find himself in the Blues' dugout after agreeing to manage the team on a caretaker basis after the sacking of Willie Bell. He initially refused to take the job on full time, but changed his mind in November 1977. Ramsey would only be in charge for four months- a tenure that would consist of 26 matches, winning 10, drawing 4 and losing 12. Ultimately his downfall would come about largely through the inconsistent form of the team and a less than amicable relationship with star striker Trevor Francis. The final straw would come after the team suffered a 4-0 defeat to Coventry City. Sir Alf's time at Blues was brief but he did manage to record a stunning 3-2 victory at Anfield, the then home of the League and European Champions Liverpool. It's victory that is still fondly remembered by a certain generation of Blues fans. If you're a football fan aged 25 and above then you'll no doubt remember the golden goal. Basically, if a match in a knockout tournament was deadlocked after 90 minutes, then another 30 minutes of extra time was played, as is still the case today. However, for a short time if a goal was scored during the 30 minute extra period then the game ended there and then, hence why it was termed the golden goal. 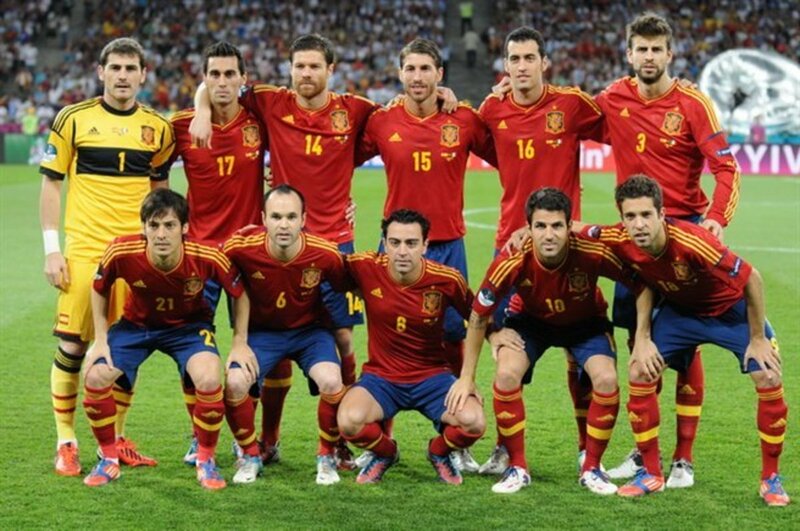 Today, if the two teams can't be separated after 120 minutes, then the dreaded penalty shootout ensues. 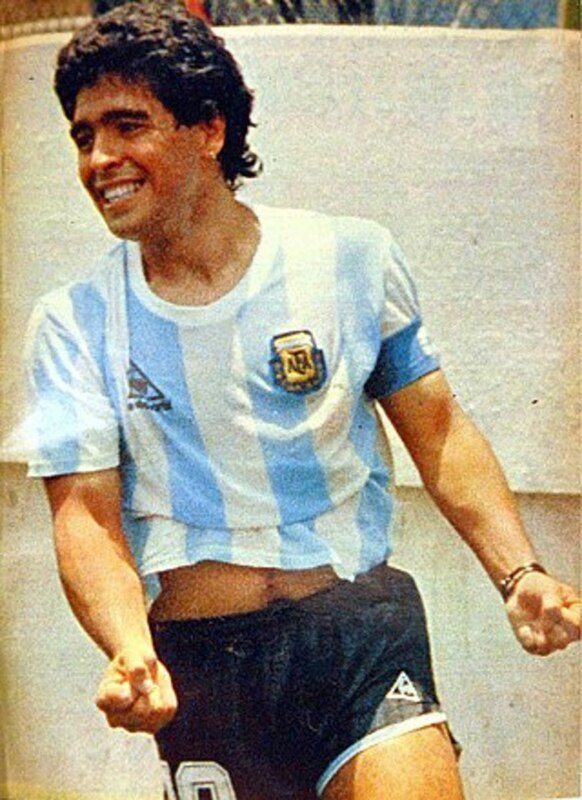 Back then, the penalty shootout was also used, but only if no team scored the golden goal. 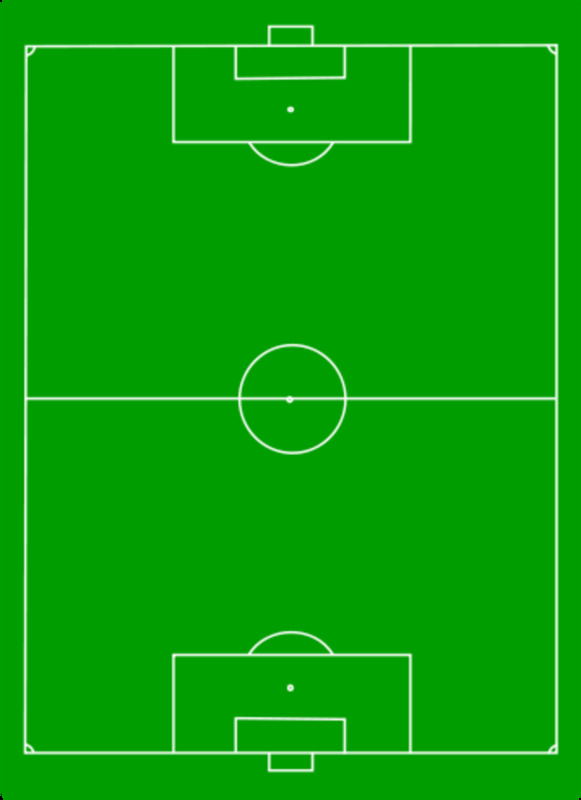 The golden goal was introduced in 1993 and abolished in 2004 after FIFA deemed it to be a failed experiment in encouraging more attacking play. During its short history it decided two European Championship Finals (1996 & 2000) and played a crucial role in France's historic World Cup win in 1998 when defender Laurent Blanc scored a golden goal in a second round match against Paraguay. Did you ever wonder though, which was the first major tournament to be decided in this manner? The answer obviously involves Birmingham City. In 1995 Blues and Carlisle United contested the final of the 12th edition of the Football League Trophy, then known as Auto Windscreens Shield for sponsorship purposes. 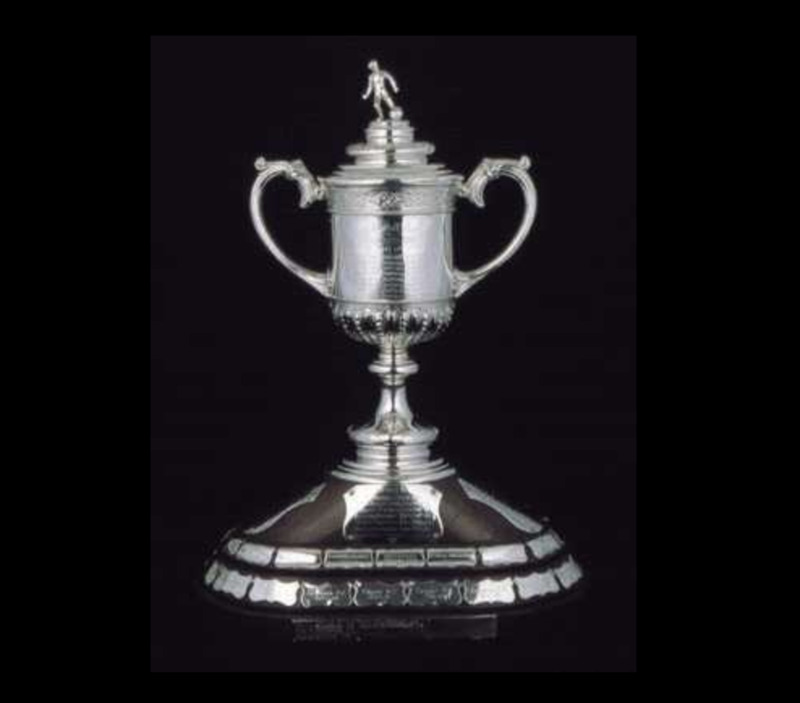 Today its known as the Checkatrade Trophy. Nearly 77,000 fans at the old Wembley Stadium witnessed a rather tight and closely fought match, which ended goalless after 90 minutes. Then in the 103rd minute Birmingham's Paul Tait popped up with the historic golden goal to win the trophy for Blues. Incidentally Tait would be disciplined after the match because of his rather provocative celebration. Basically he ran over to the delirious Blues fans lifted his shirt to reveal an offensive message directed towards rivals Aston Villa. In 2013, Wigan Athletic made history by securing their first major trophy- the FA Cup, only to suffer relegation from the Premier League a few days later- the first team ever to achieve this infamous fate. Two years earlier Birmingham recorded a similarly infamous achievement by beating Arsenal 2-1 in the League Cup Final, only to be relegated in the very same season. For Blues it was just their second major trophy, and for me as a fan it remains the biggest high that I've experienced in 25 years of supporting the team. However, the club's league form in the 2010/11 season was poor and after a bright start would spend most of the season in and around the bottom 3. Ultimately recording 5 defeats from their final 6 games would be the main reason why the Blues would be relegated; but still, the team did drop out of the League in rather cruel circumstances. On the final day Birmingham were one of 5 teams in danger of the drop. Basically Blues had to better the results of the fixtures involving Blackpool and Wigan, but there were added complications because two of the 5 teams in danger were playing each other- Blackburn and Wolves. Birmingham faced a tricky away tie at 5th placed Tottenham Hotspur and when Roman Pavlyuchenko put Spurs ahead early in the second half it seemed that the writing was on the wall. But Blues' local hero Craig Gardner's 79th minute equaliser changed everything. The goal meant that Blues were bettering Wolves' result and were therefore safe. But then Wolves scored again to tip the balance once more; Birmingham needed another goal and threw everything at Spurs, but were caught on the counter attack and that man Pavlyuchenko would score a spectacular winner to condemn Blues to relegation a mere three months after winning the League Cup. Every football club has famous fans. Manchester City have the Gallagher brothers, Manchester United have Mick Hucknall, Celtic have Rod Stewart and Aston Villa have the likes of Tom Hanks, David Cameron and Prince William. Blues' celebrity supporters come from a wide variety of fields, so without further ado I shall list a few of them. 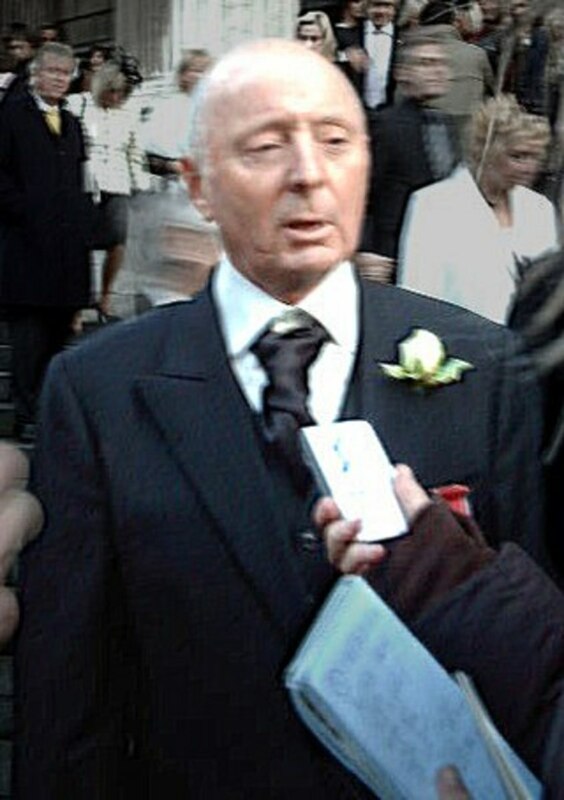 Jasper Carrott: A well known Brummie comedian who is perhaps the most well known celebrity Blues fan, and has often used the club in his material. Adam Zindani: A member of the band Stereophonics is a Blues fan. UB40: Yep all of the members of the reggae group are Blues' fans and all hail from Birmingham. David Harewood: The Homeland actor is another well known Blues fan. James Phelps: The actor who played Fred Weasley in the Harry Potter films is a Blues fan. Interestingly his twin brother Oliver, who played George Weasley is an Aston Villa fan. Simon Fowler: The lead singer of Ocean Colour Scene is another Blues fan. Jeff Lynne: A rock and roll legend and lead singer of Electric Light Orchestra is a well known Blues fan and the band's famous song 'Mr Blue Sky' is often heard at St. Andrews. Steven Knight: A talented film director and avid Birmingham City fan. Knight is the man behind the hit TV series 'Peaky Blinders', which is set in the Small Heath area of Birmingham. During the Great War, Scottish singer and comedian Sir Henry Lauder was so moved by the plight of the soldiers on the Western Front that he was inspired to pen a song that would one day become the official anthem of Birmingham City Football Club 'Keep Right On to the End of the Road'. Six years after Sir Henry's death in 1950, his memory would be revived in unlikely circumstances when the Blues squad adopted the song for their legendary run to the FA Cup Final in 1956. Scottish winger Alex Govan is credited with introducing the song not only to the squad but also to the fans who quickly adapted the song into an official club anthem. From there on in, generations of fans have sung 'Keep Right On' through both the good times and the bad. She was the Managing Director when David Sullivan and David Gold. She ended up marrying one of the players. Yes its desperate times for Bolton, same as my girlfriend's team Coventry City. I have read your article with great interest. I remember the Trevor Francis transfer. Was Karen Brady chair of the club at one time? At least Birmingham City is fairing a little better than my team, Bolton Wanderers. I am beginning to wonder if they will be in existence next season!